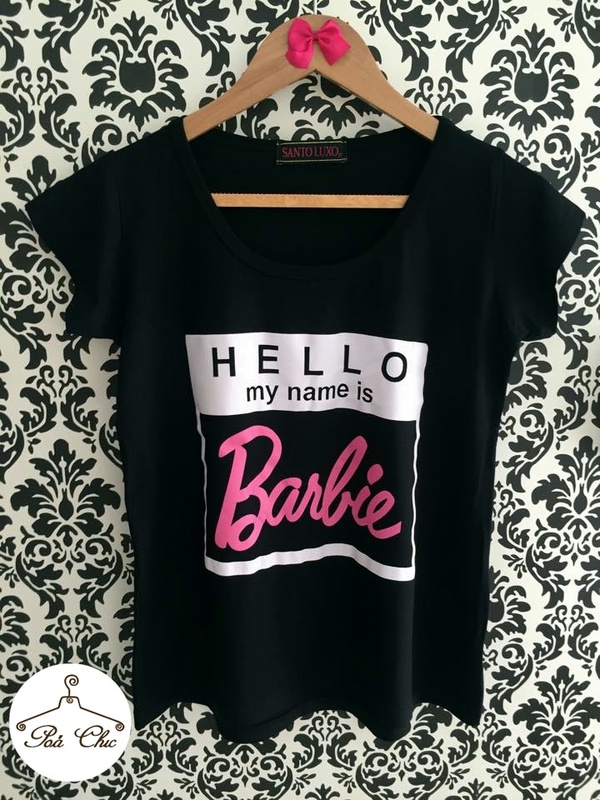 T-shirt: Hello, my name is BARBIE! [[ Preta ]]: Fofura, né? !